Wendy Walker,author of Four Wives and The Queen of Suburbia, has become the go-to media expert on women leaving the workforce to raise their families and run their homes. 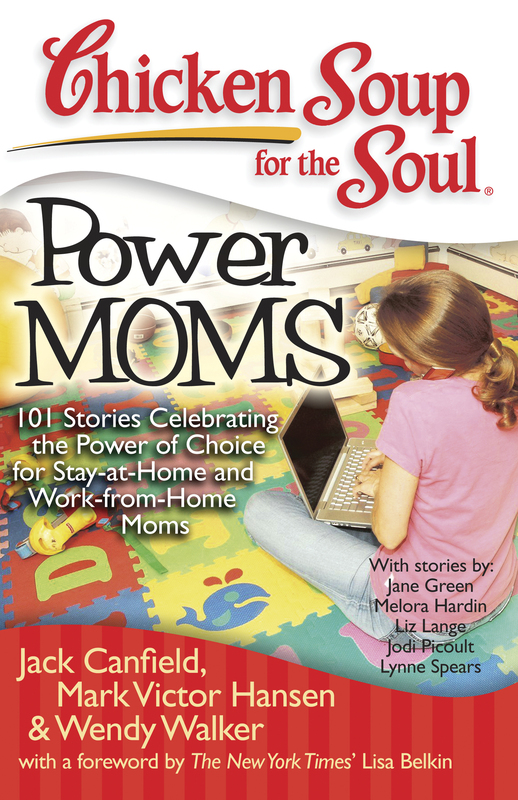 This book contains 101 great stories from mothers who have made the choice to stay home, or work from home,while raising their families These multi-tasking, high-performing women have become today's Power Moms. Every stay-at-home and work-from-home mom will view this book as having been written just for her. Perfect for book groups, it will contain a reader guide.